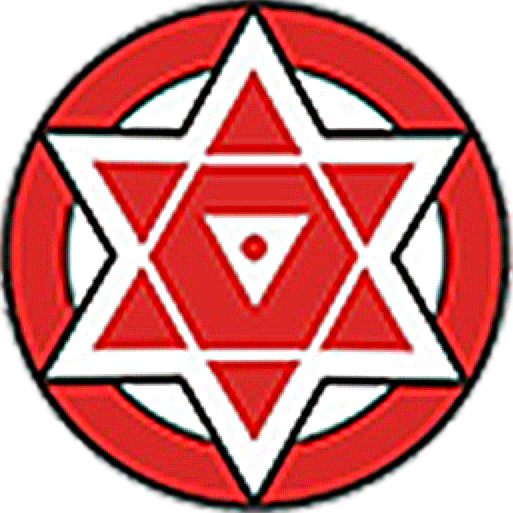 Janasena Party stands for strengthening and empowering civil society. A platform for public participation in policy making. People with insightful ideas, opinions and suggestions will get a chance to participate in emerging leadership programs & policy workshops.